Last dance this year on Friday 21st December. Free Tea and coffee, air conditioning a beautiful sprung floor. 7.30 start and £5 per person. In January Laurie will be away dance hosting on the cruise ships. 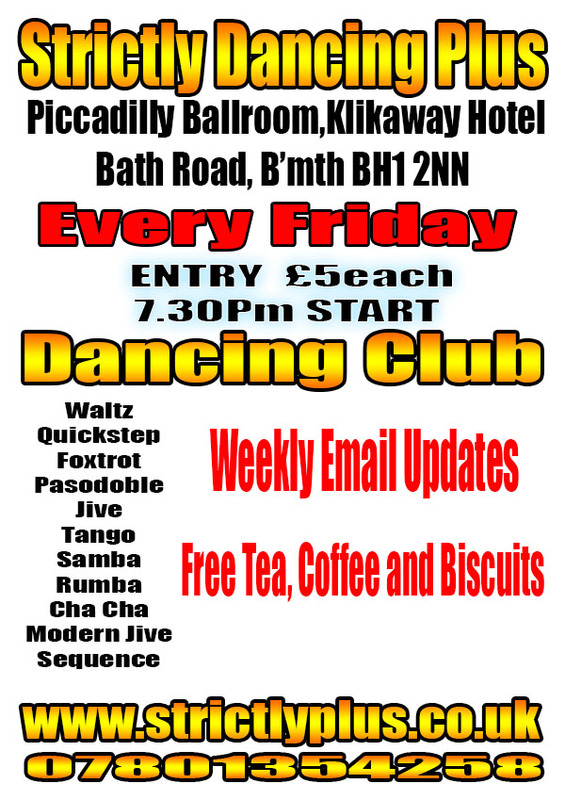 Friday night dances will continue with Gemma in a slightly different format. 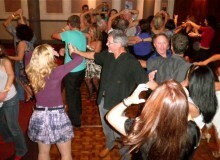 £8 for Sequence and Social Dancing. £5 for Social Dancing only. Tea , Coffee and Biscuits included. Phone me on 07801354258 with any questions. 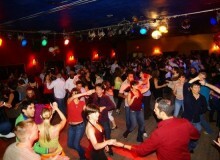 The Piccadilly Ballroom is air conditioned and has one of the best sprung dance floors in Bournemouth. 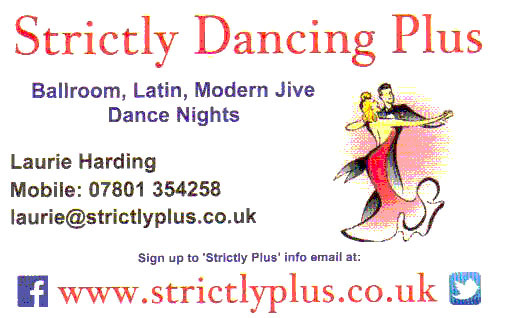 The name of Strictly Dancing Plus was conceived to try and cover our range of dances. 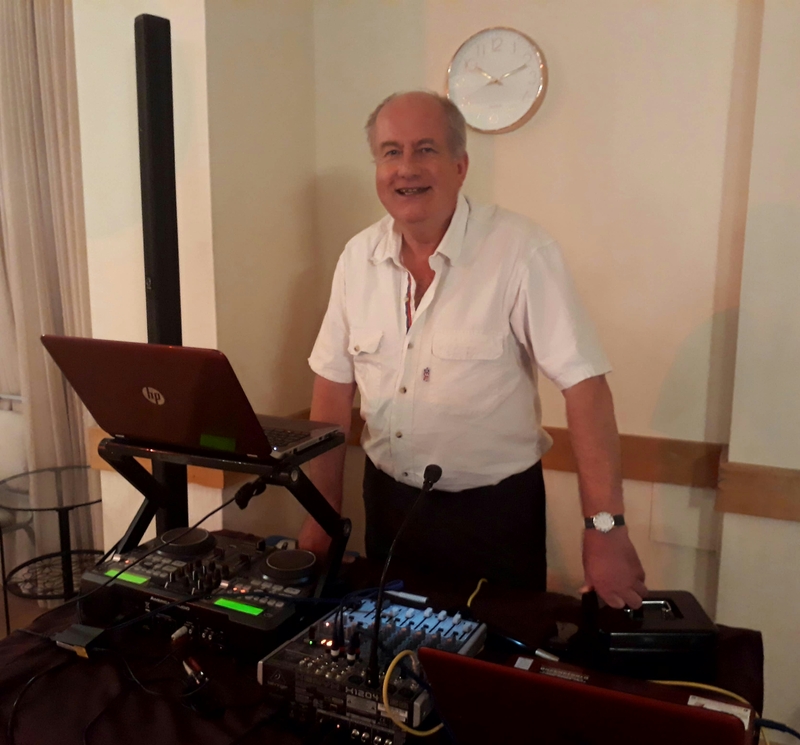 As well as the expected Ballroom and Latin music we also play Rock n Roll and Modern Jive (Ceroc – like) or freestyle, sprinkle in some popular Sequence dances and to give a varied range of interesting dances. The music is mostly Strict Rhythm with a mix of instrumental and vocal recordings, traditional and up to date tracks recorded at dance beats and times. 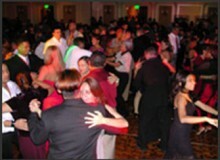 The aim is to play interesting enjoyable tracks to both dance and listen to. The Piccadilly Hotel has just rebranded, the Piccadilly signs have gone and now read Klikaway. The ballroom entrance is down the steps to the left of the main entrance. Parking at The Klikaway Hotel is now controlled by a Parking Company. Camera’s are being installed and strict rules apply. Dancers parking cars need, each time they visit, to register their registration plate number on a tablet in the ballroom. No fee is to be charged but dancers must park on the left side of the hotel. Lines in the car park will show the correct bays. Others using the hotel will have to pay £1 and park on the right side. Failure to follow these rules will result in a large fine. you can join the mailing list. 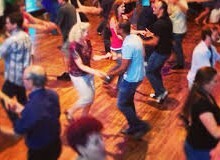 Dancing Plus group and feel free to send any news.